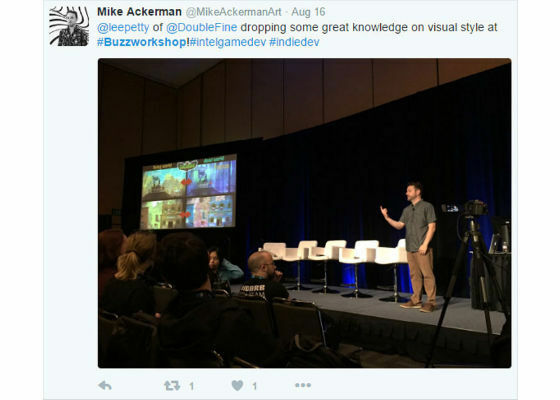 We partnered with the Media Indie Exchange team (The MIX) team on our second Buzz Workshop at IDF in San Francisco, which was “buzzing” with the #buzzworkshop trending as 8th popular hashtag on Twitter." 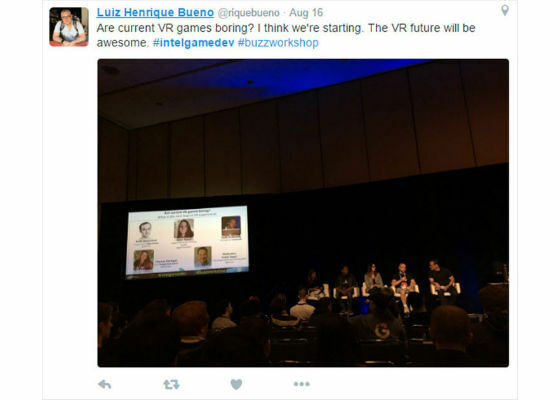 The all-day event held in the Moscone Center was attended by more than 147 game developers from the San Francisco Bay Area. Not hitting your target FPS? 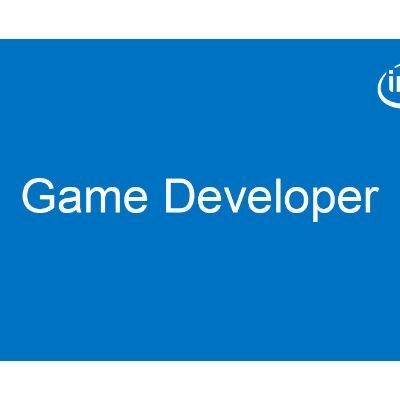 Seth Schneider (Intel) showed game developers how to identify performance opportunities within their game by using the Intel® Graphics Performance Analyzers. Baqir Shah was happy to find out Intel® Graphics Performance Analyzers is free! For those who could not attend, I encourage you to watch a recorded live stream on Twitch.tv:twitch.tv/intelgamedev.